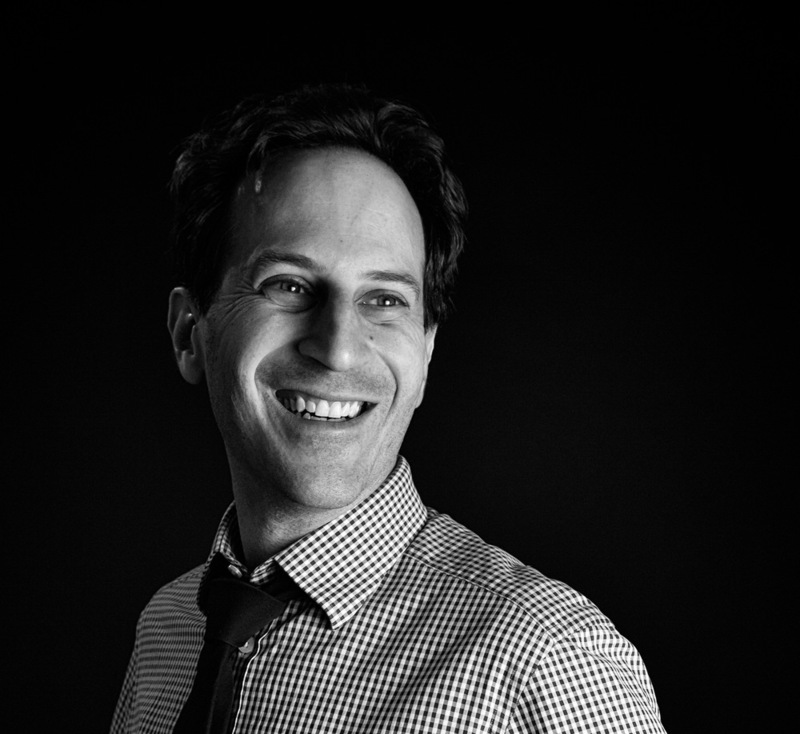 Praised as "intrepid" (Philadelphia Inquirer), "engaging" (Houston Chronicle), and "endlessly fascinating" (WQXR New York), pianist Michael Mizrahi has won acclaim for his compelling performances of a wide-ranging repertoire and his ability to connect with audiences of all ages. Mr. Mizrahi has performed in the world’s leading concert halls including Carnegie Hall, Toyko’s Suntory Hall, and the Kennedy Center in Washington, DC. Mr. Mizrahi won First Prize and the Audience Choice Award in the Houston Symphony Ima Hogg International Competition, as well as first prizes in the International Bartók-Kabalevsky Competition and the Iowa International Piano Competition. Mr. Mizrahi appeared for many years on the active roster of Astral Artists. An enthusiastic promoter of music education, Mizrahi has presented lecture-recitals and master classes around the world. As a member of Carnegie Hall’s prestigious Academy program and Teaching Artists Collaborative, Mr. Mizrahi spent several hours a week as a teaching artist in New York City public schools.Dedicated to the music of our time, Mr. Mizrahi has commissioned and given world premieres of several new works for piano and frequently collaborates with composers and instrumentalists in the performance of 21st-century music. He is a founding member of NOW Ensemble, a chamber group devoted to the commissioning and performing of new music by emerging composers. Mr. Mizrahi's celebrated recording The Bright Motion, an album of newly commissioned works for solo piano, was recently released on the New Amsterdam Records label. His music video, also called The Bright Motion, was lauded by National Public Radio and New Yorker music critic Alex Ross.Michael Mizrahi received his bachelor’s degree from the University of Virginia, where his concentrations were in music, religion and physics. He holds master’s and doctoral degrees from the Yale School of Music, where he studied with Claude Frank.